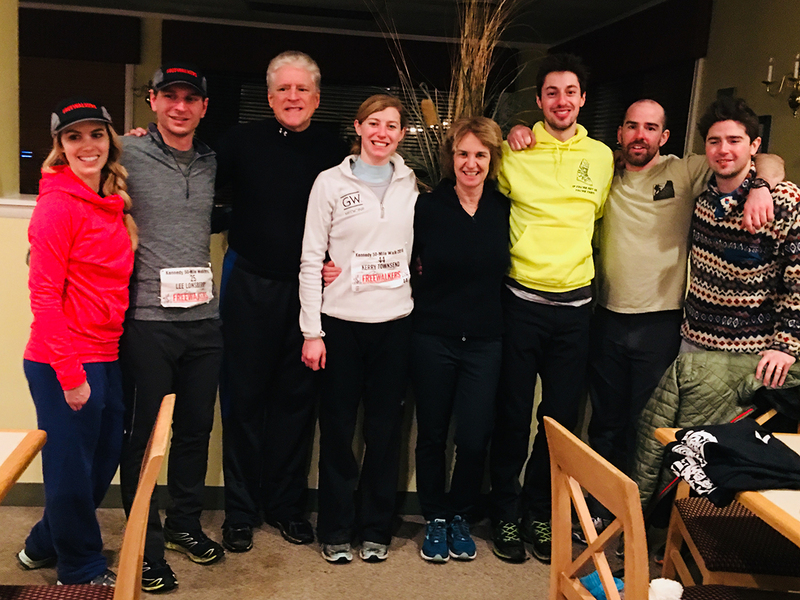 Join a group of 150 hearty long distance hikers on Saturday, February 9, 2019 to travel 50 miles by foot in one day. 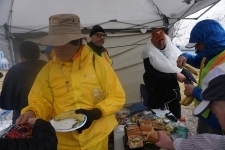 They will walk from Old Anglers parking lot in Potomac, Maryland to Harper’s Ferry, West Virginia, along the banks of the Potomac River on the C&O Canal Towpath. This is a reprise of famous Kennedy 50-Mile Hike that moved a nation 56 years ago. 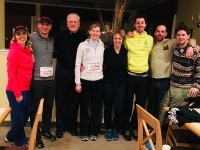 Potomac, MD, January 19, 2019 --(PR.com)-- At 3:30 a.m. on Saturday, February 9, 2019, a group of 150 hearty long distance hikers plan to travel 50 miles by foot in one day. 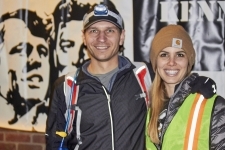 They will walk from Old Anglers parking lot in Potomac, Maryland to Harper’s Ferry, West Virginia, along the banks of the Potomac River on the C&O Canal Towpath. The pro-walking network called FreeWalkers has plans to re-create a famously long, one-day event that moved a nation 56 years ago. In 1963, our President, John F. Kennedy, challenged his military leaders to march 50 miles to prove they were as fit as those that served in 1908 under President Theodore Roosevelt, who had originally issued a similar order. But, JFK also passed that challenge to others by making it known that his White House staff should lead by example. 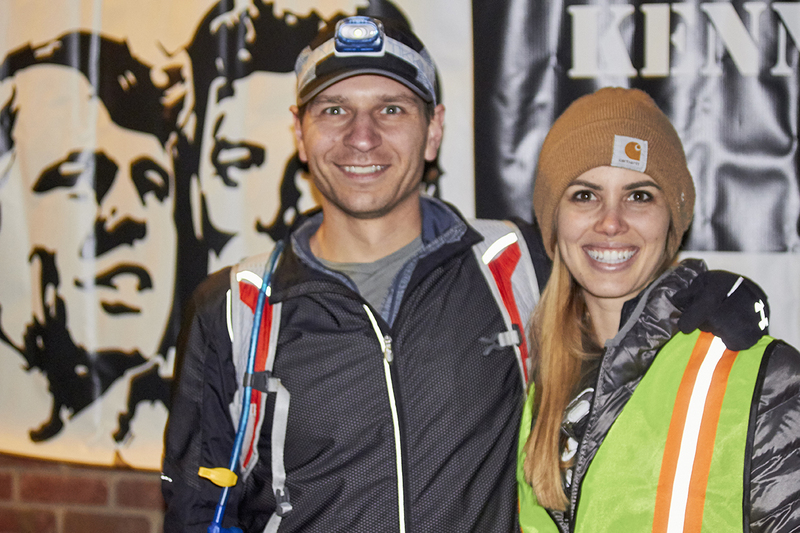 The idea of a 50-mile hike suddenly became a popular one-day endurance feat that swept the nation. It seemed to perfectly reflect a nation seeking challenge and displaying a growing interest in physical fitness. JFK’s brother, Attorney General, Robert F. Kennedy, was never one to turn down a good challenge. Bobby became the first of thousands that were to walk 50 miles that year. 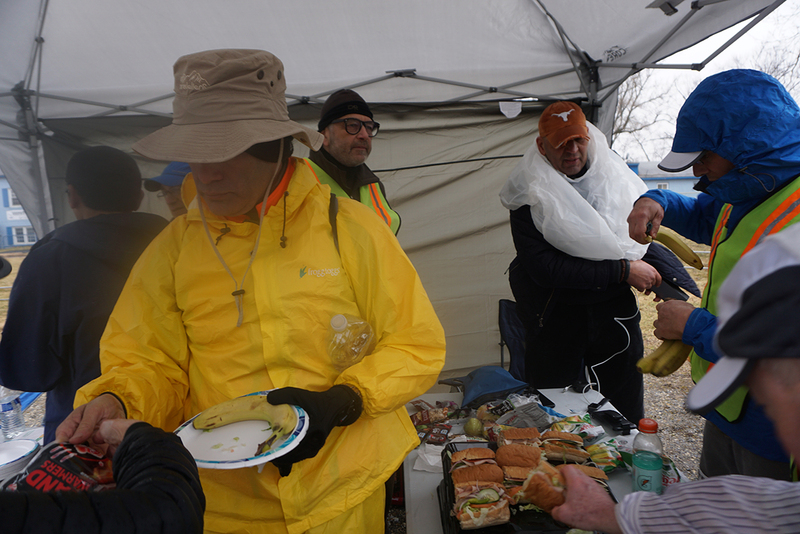 His feat was all the more special as he trekked for 17 hours and 50 minutes in a pair of dress shoes on the C&O Canal towpath, facing a bitterly cold icy February. It would be a battle of determination over any training. He would outlast four staffers, his dog, and several not-so-intrepid reporters finishing the feat alone in the dark at Harpers Ferry. Paul Kiczek, Executive Director of FreeWalkers, senses many parallels between that watershed year of 1963 and our present challenges in 2019. “At that time (1963) we had military threats, an uncertain economy, racial and religious tensions and public health and fitness issues too. Yet, we seemed to be able to take positive action toward solving those problems, led by a charismatic president that seemed to be able to inspire a nation,” said Kiczek. Each year this challenge has captured the imagination of a growing group of intrepid walkers as they trek the same route along the Potomac. Everyone is welcome to participate in the event and learn more about its history at kennedy50.org. 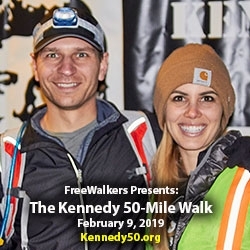 Join the FreeWalkers as they walk the same 50-mile path as RFK in an effort to channel the memory and experience of an ageless grand physical challenge. FreeWalkers, Inc. is a non-profit 501(c)3 organization that offers events, information, & networking aimed at educating the public on the benefit of walking. 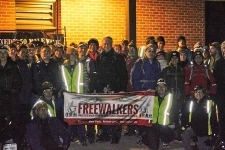 Visit http://freewalkers.org for more information. Happy hikers at the start. 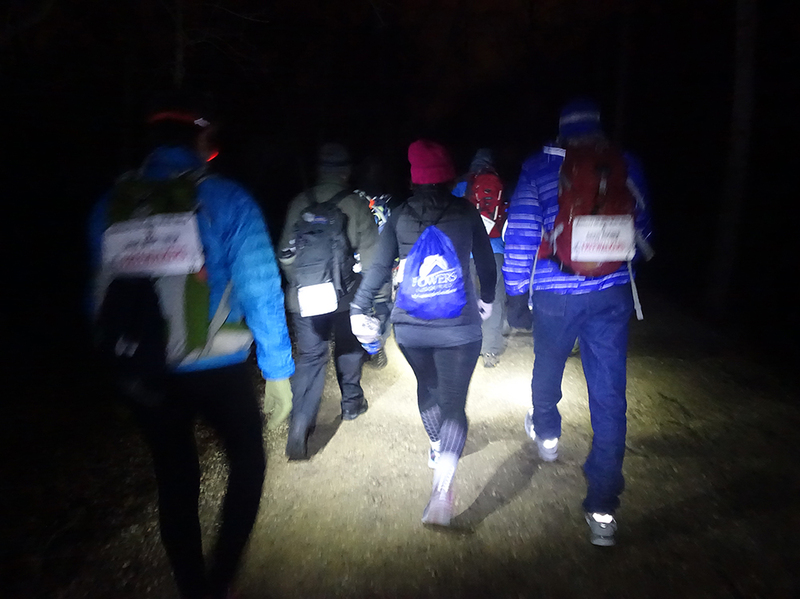 Group gets going in the dark and finishes in the dark. Not everyone makes the 50 miles. When they do, its time to celebrate no matter who you are!